Have you ever wanted to see what the Moon looks like through a telescope? Well this is your chance. 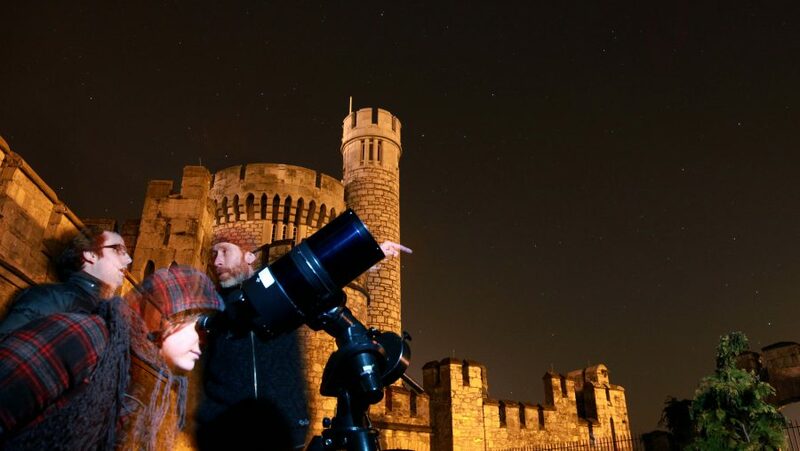 Join us at CIT Blackrock Castle Observatory where we’ll be checking out our nearest celestial neighbour with FREE telescope viewing sessions. Observing, as always, is weather dependent.